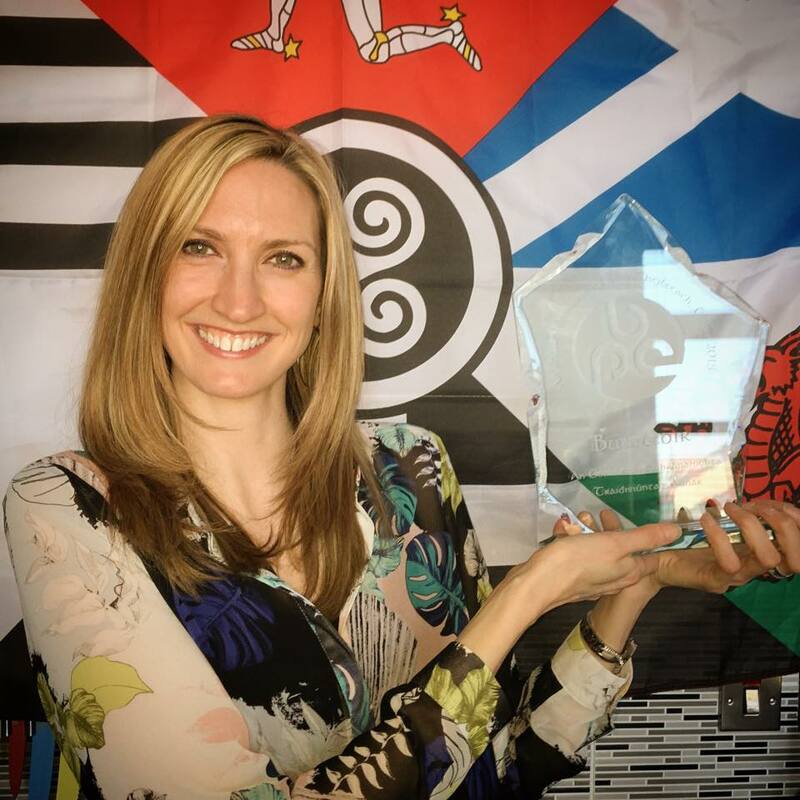 We're thrilled to announce that Joy has been crowned both the Traditional Singer of the Year and the Traditional Dancer of the Year at the Pan Celtic Fesival 2015 - the first person ever to win both competitions. Following the competition she said, "It was the most fantastic night of Celtic music and I was truly thrilled (and more than a bit shocked) to have been crowned the winning Traditional Singer." Her prize was the beautiful City of Derry crystal trophy which you can see in the picture below.